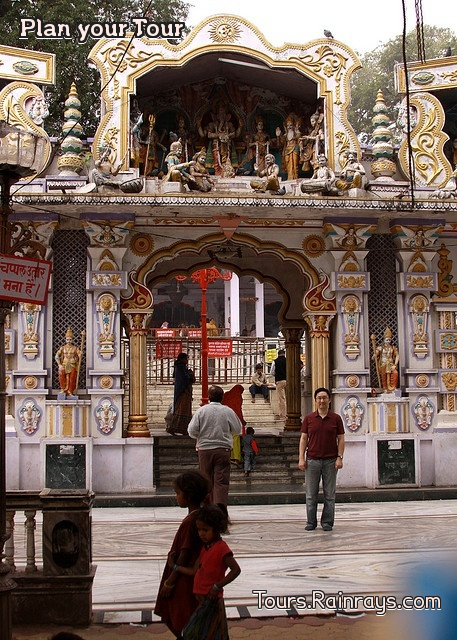 Khajrana Ganesh temple is an historical temple of Lord Ganesh in Indore. 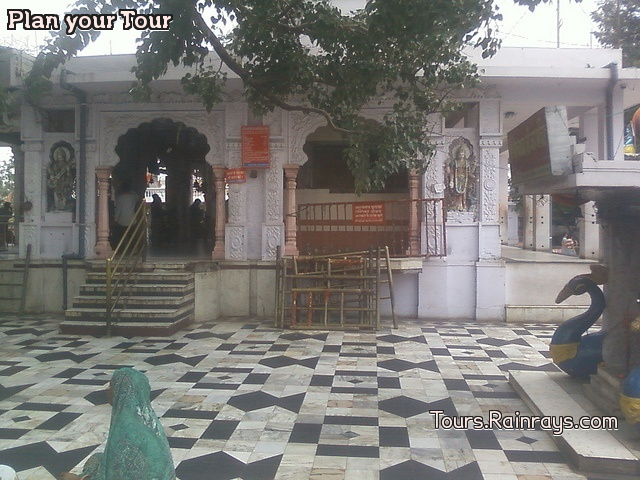 It is one of the old pilgrimage center in Indore City. In year 1875, Khajrana Ganesh temple was built by Rani Ahalya Bhai Holkar. 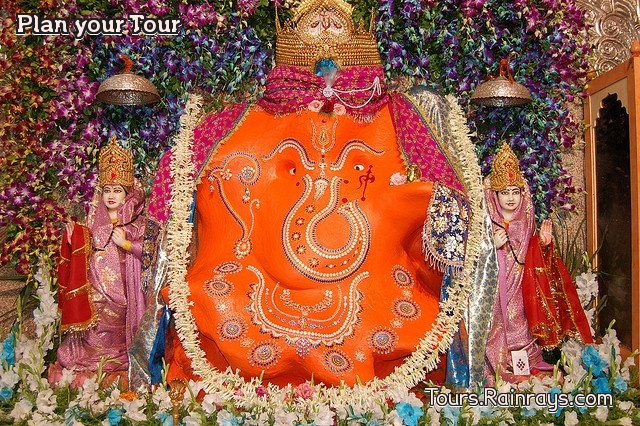 Khajrana is famous for housing the most significant Ganapati statue in the world. 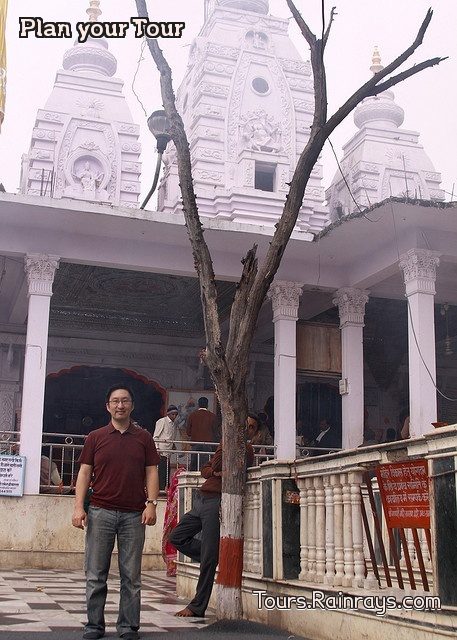 The temple is wonderfully decorated, and crowded at most times of the day. The hight of the statue of Ganesh from crown to foot is measures eight meters. The construction materials used in carving the deity of Lord Ganesha made up of limestone, bricks, jaggery, mud from the stables of elephants and horses, soil and water. 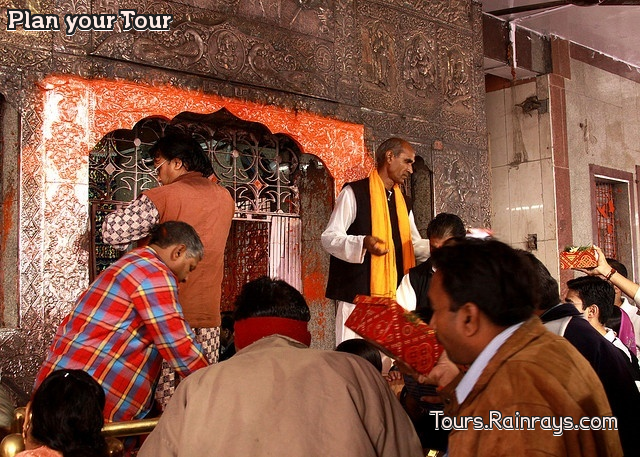 It is believed that all the desires will be fulfilled after praying here.On the day od Sunday and Wednesday many enthusiasts came here and offer their reverence and prayers. 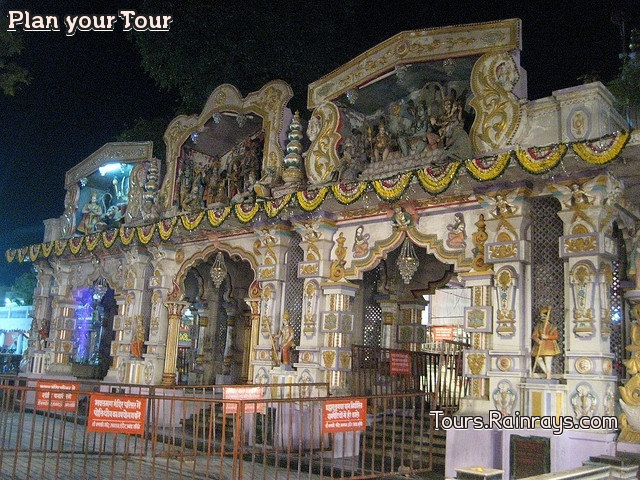 Main attraction : Vinayaka Chathurdhi, a major festival of lord Ganapati, is celebrated here with much splendor, many devotees came here from all over the India and enjoy this festival joy this festival.